Kyrkostrand School is a unique and modern public school situated in Jakobstad on the Finnish west coast. We serve as a local school for students who live in and around Kyrkostrand, and we provide kindergarten as well as grades one through five. The uniqueness of our school comes from the fact that we also have eight special education classes, which are all in the same building right next door to the general education classes. Our special education classes range from kindergarten to grade nine. Kyrkostrand School is an environment where students are taught based on their own needs and circumstances - simply because it is the best way to learn. 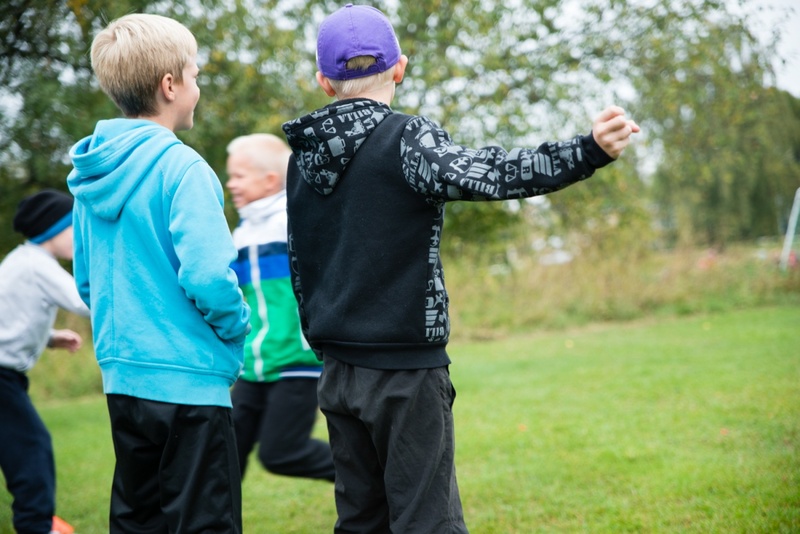 During the 2015-2016 academic year, Kyrkostrand-Jungman School is investing a great deal of time and effort into beginning each school day with heart rate raising physical activity. All classes have physical education at least three times a week to promote general well-being, learning ability, a positive body image, and an active and healthy lifestyle. At Kyrkostrand-Jungman School there are about 50 volunteer student ambassadors who help make the school a friendlier place. These students are available during the breaks for help and support to all other students. Our school is also a KiVa (bullying prevention, intervention and monitoring) school. For more information about KiVa, read here. Hem och skola is a parents’ association that works to promote cooperation between home and school. They organise various activities and evening programs to support school activities. 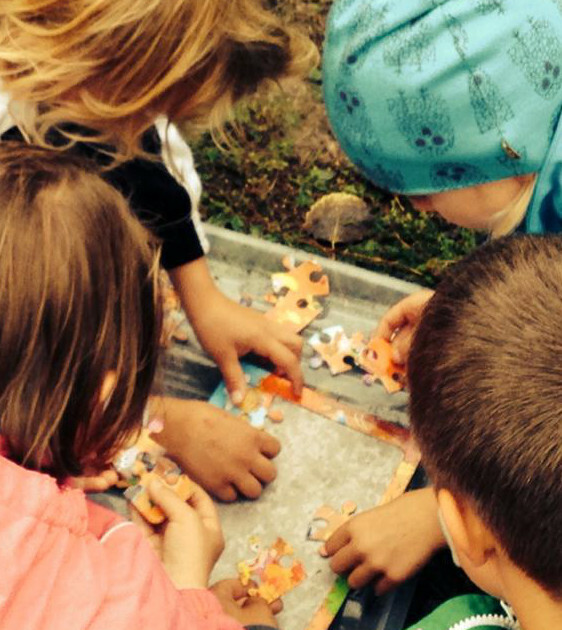 Hem och skola is also active in the development of the school and supports school projects and school-related events.